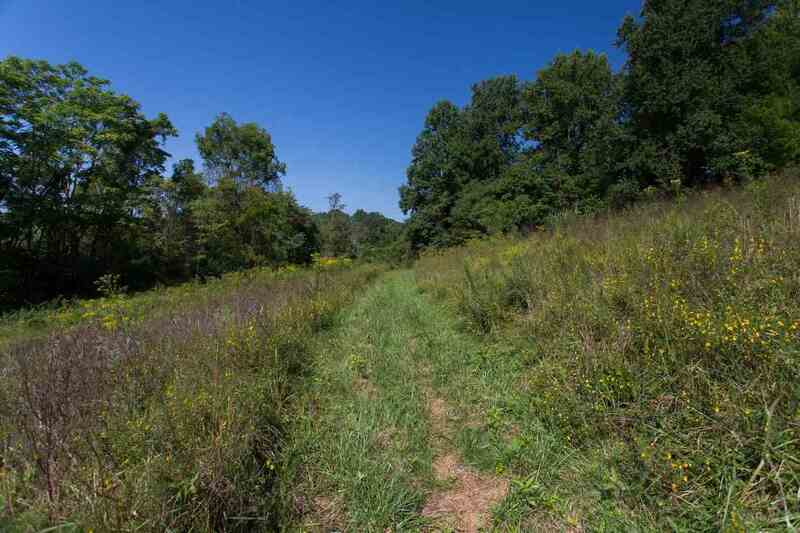 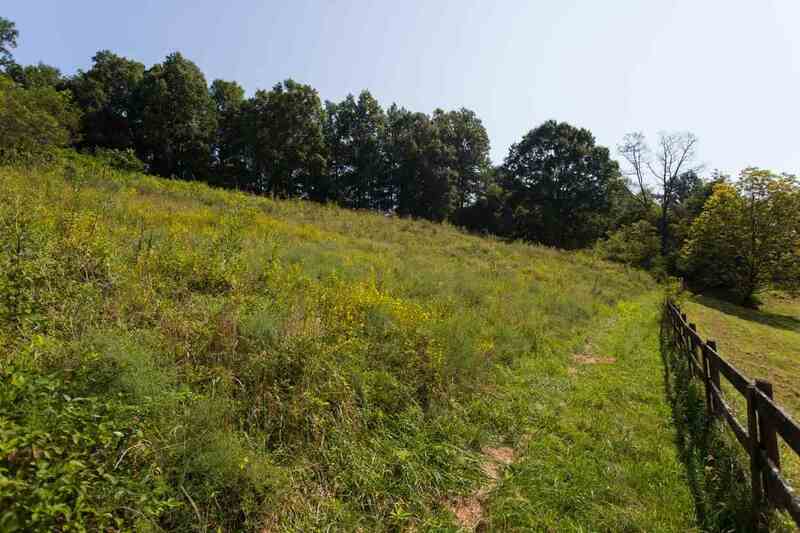 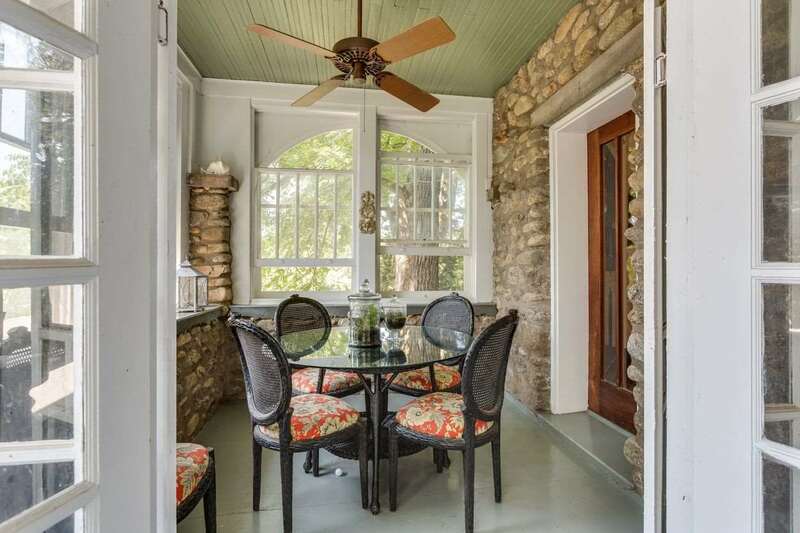 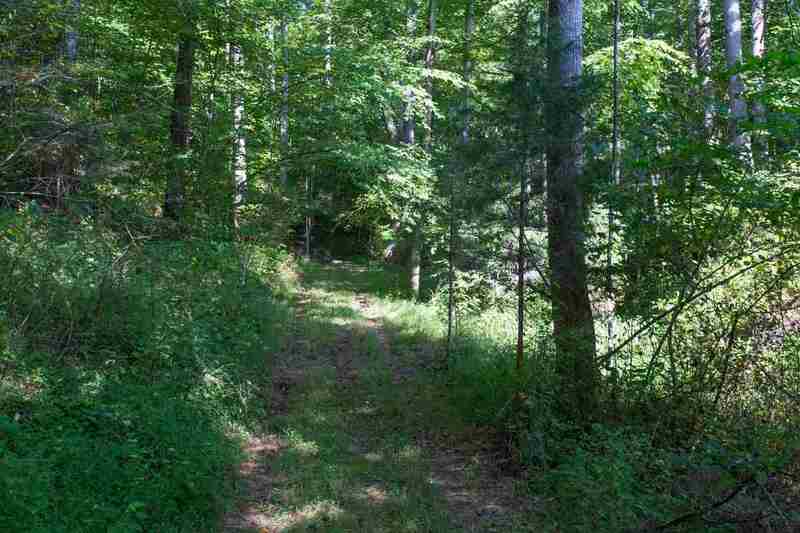 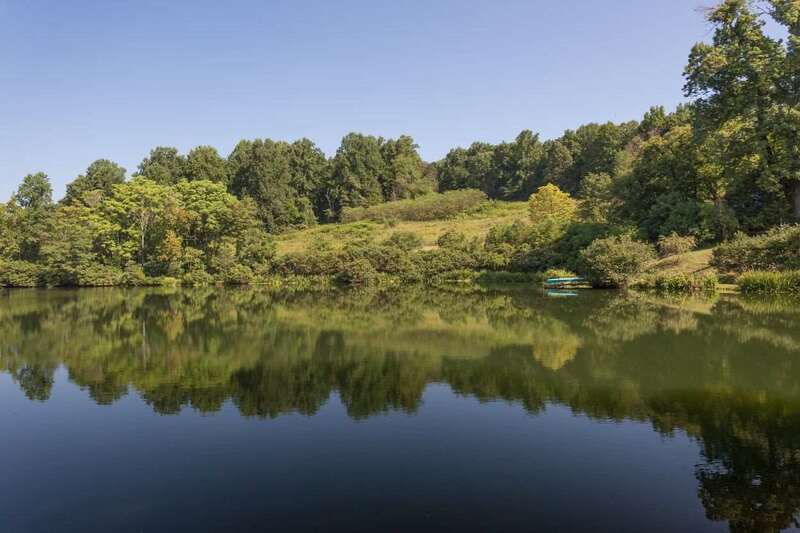 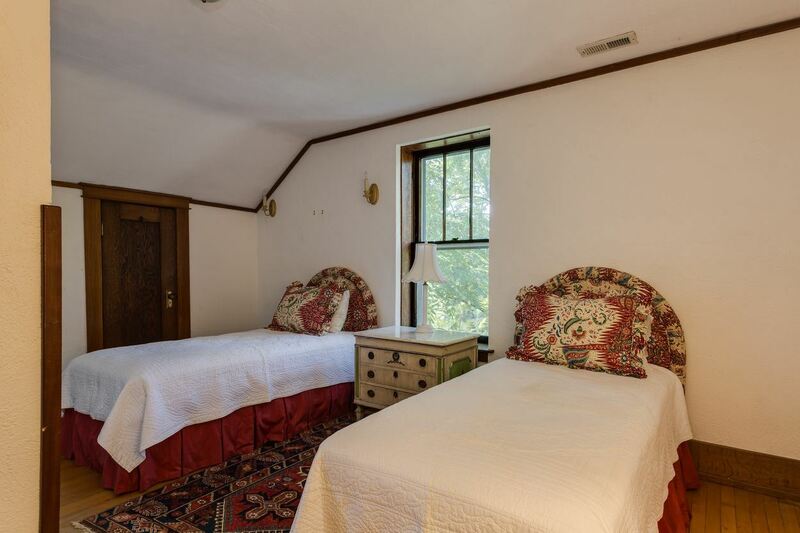 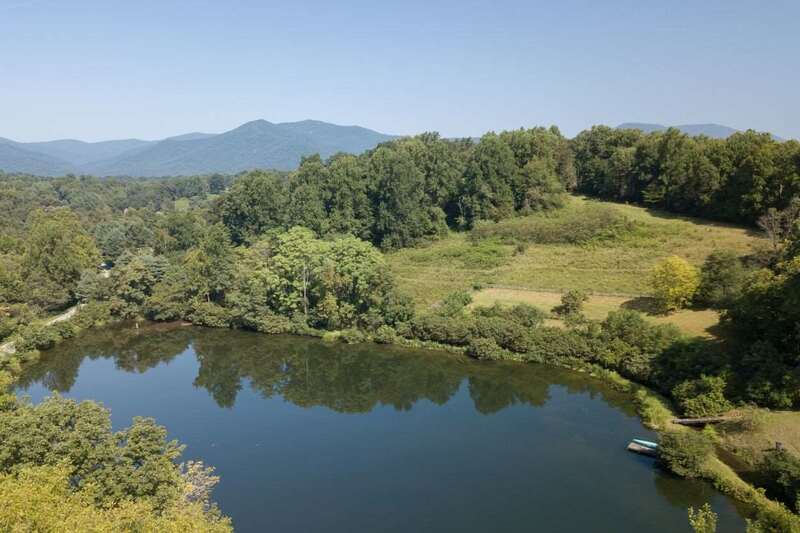 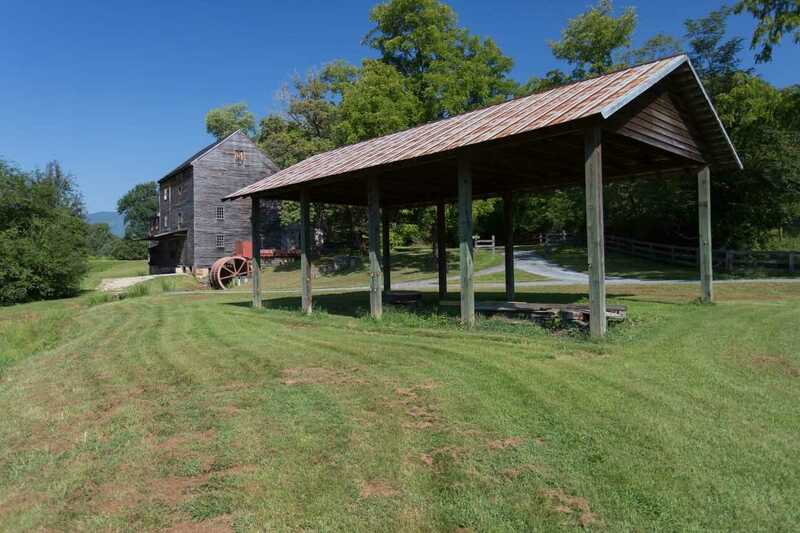 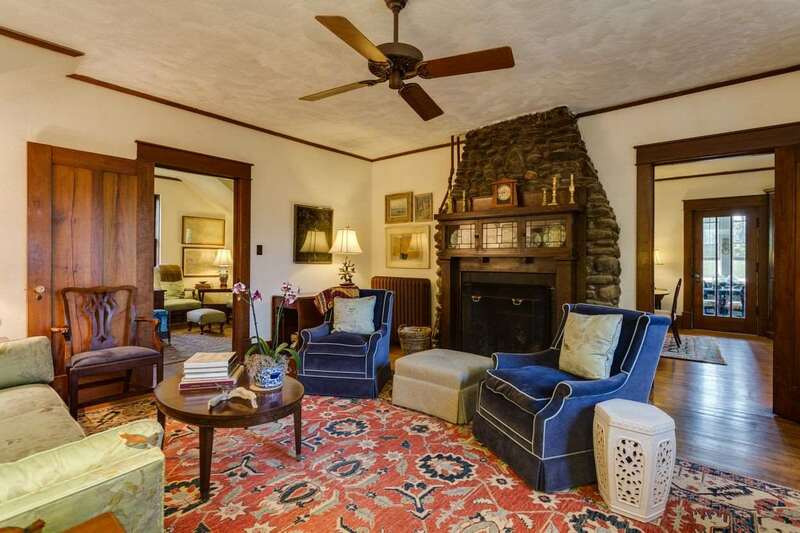 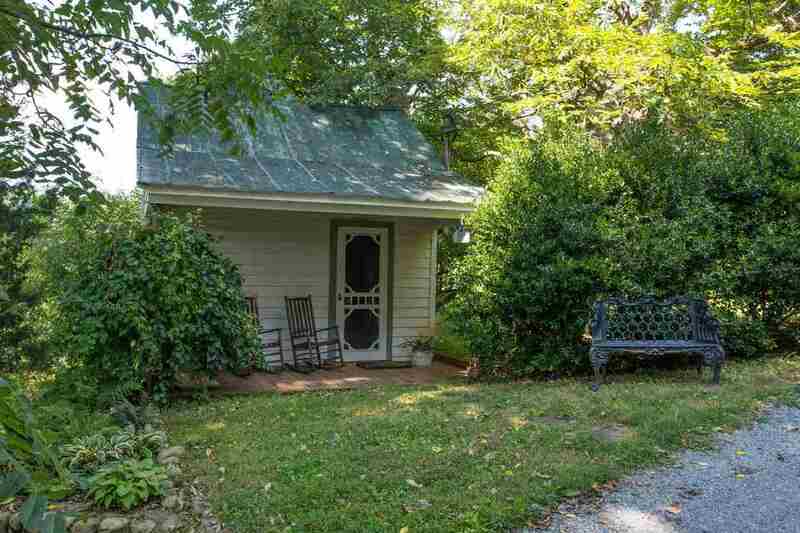 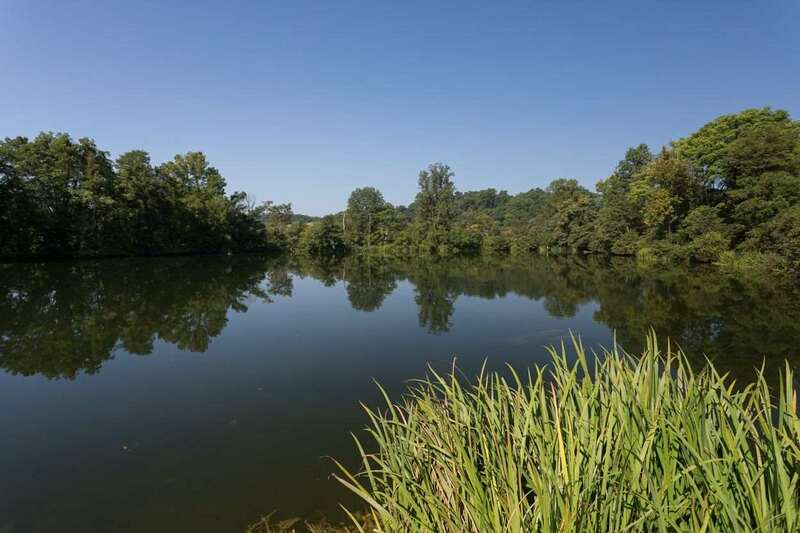 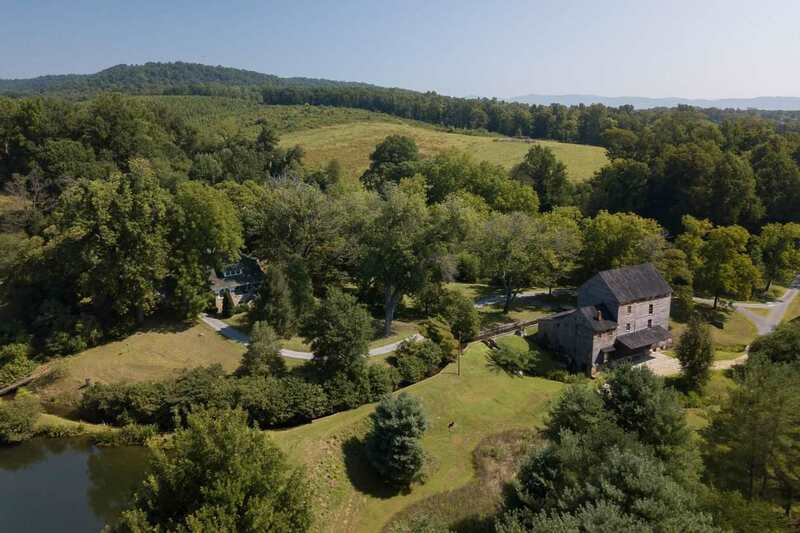 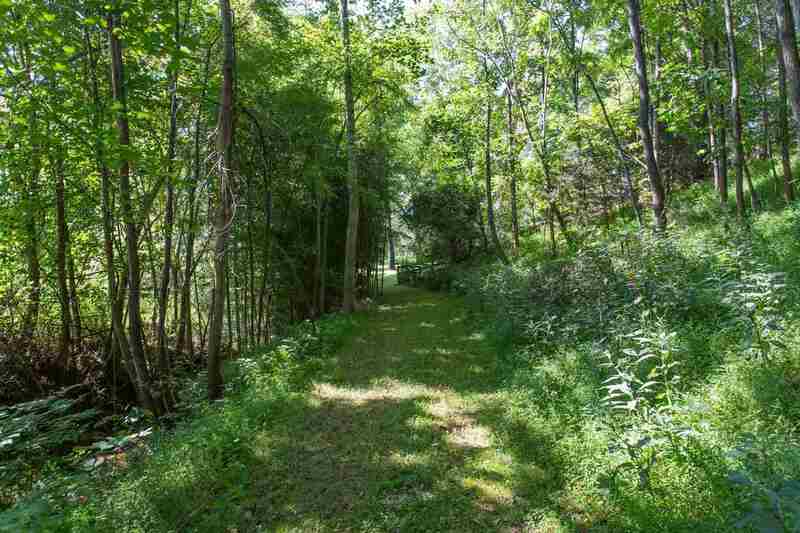 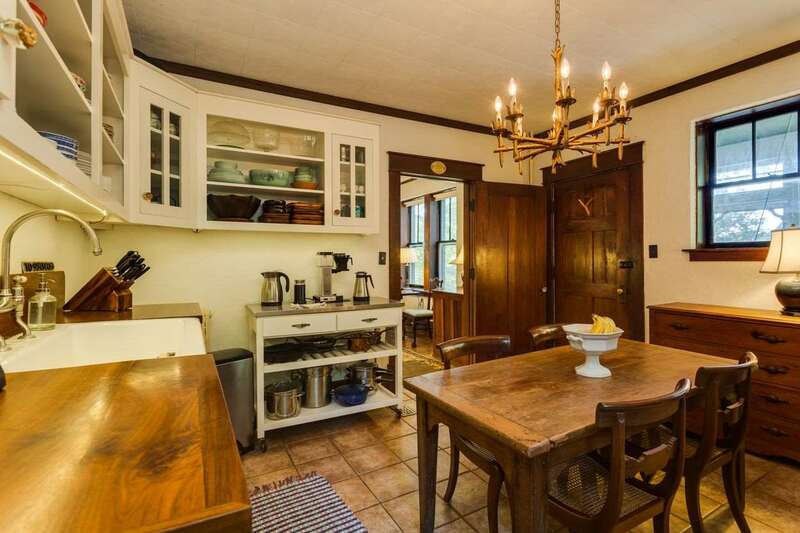 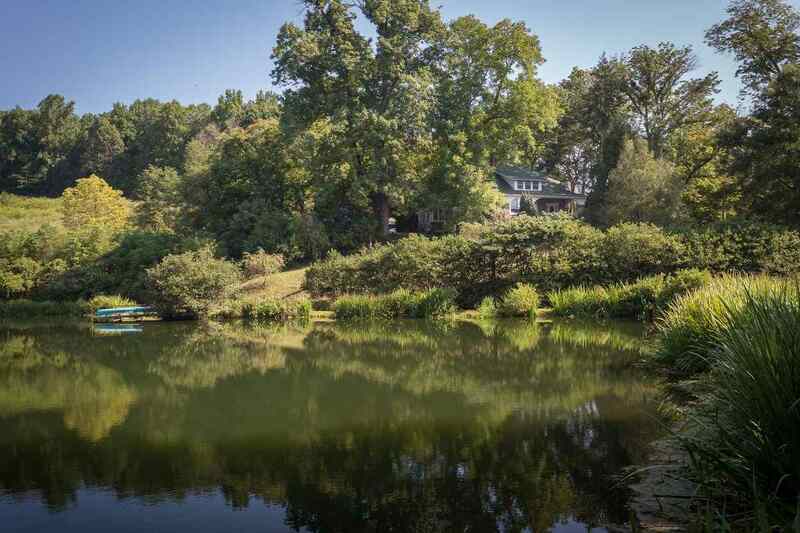 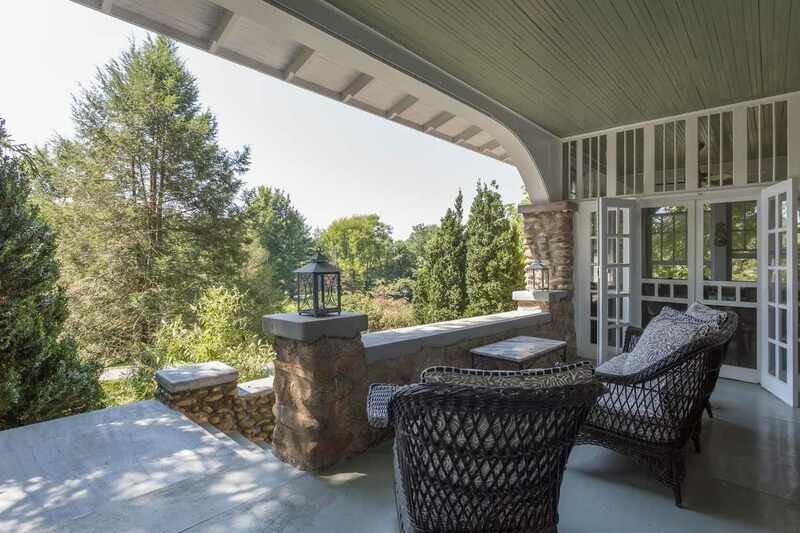 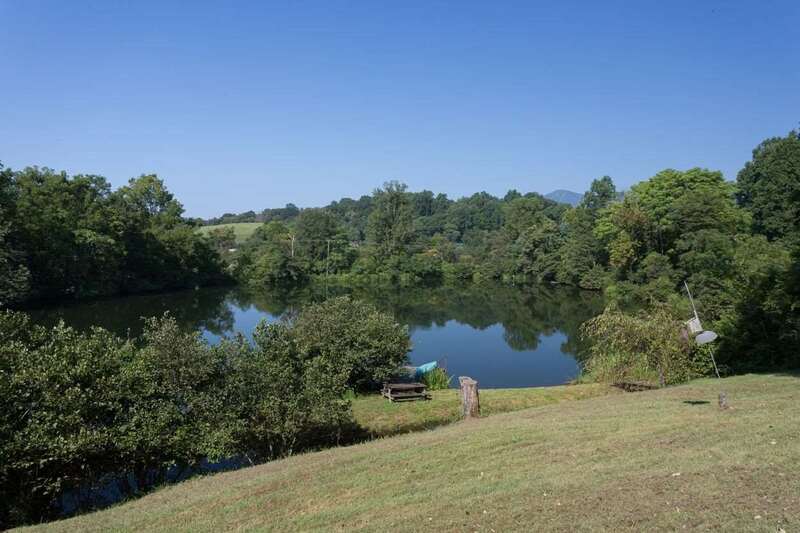 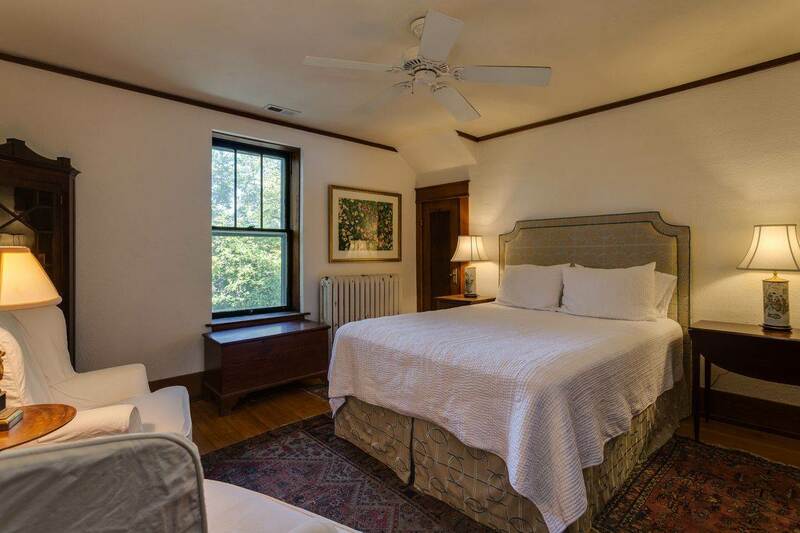 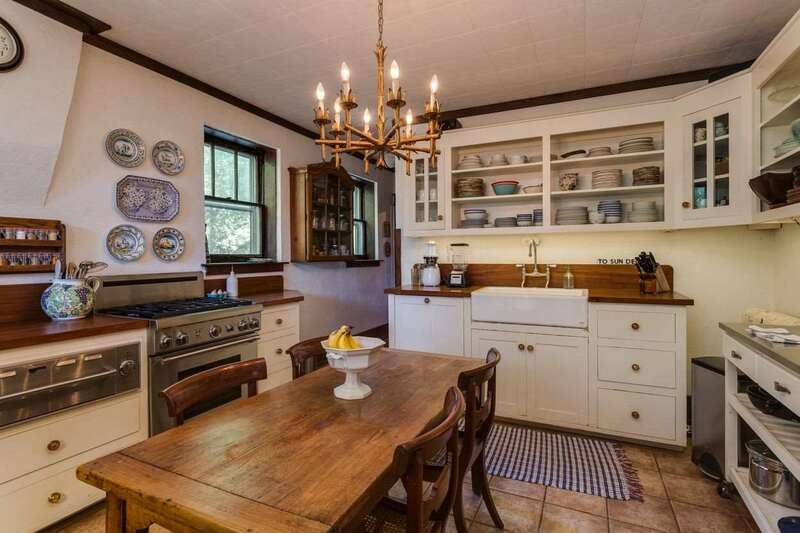 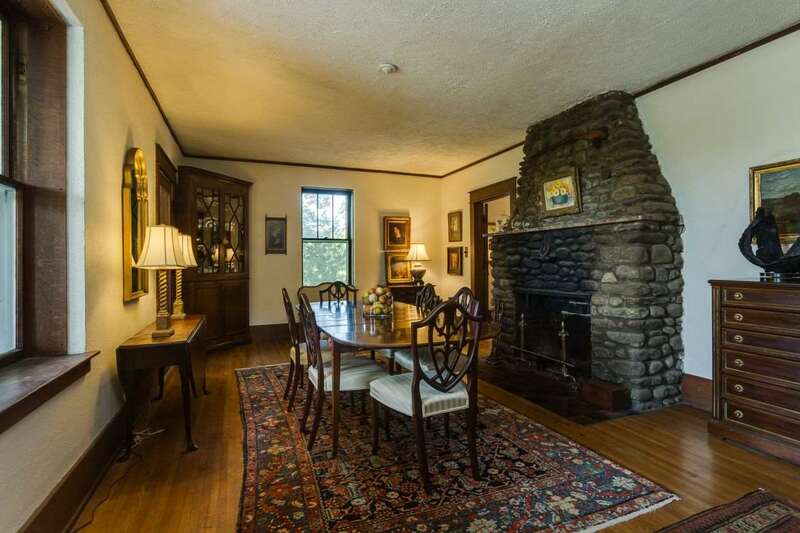 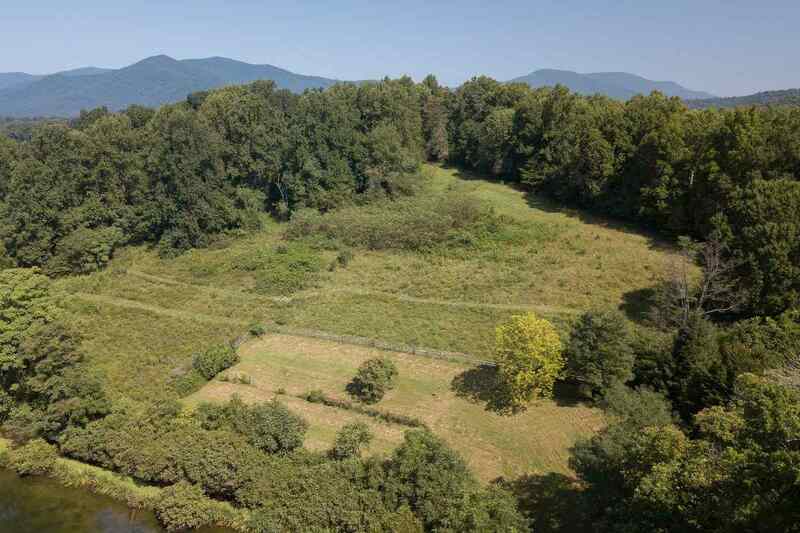 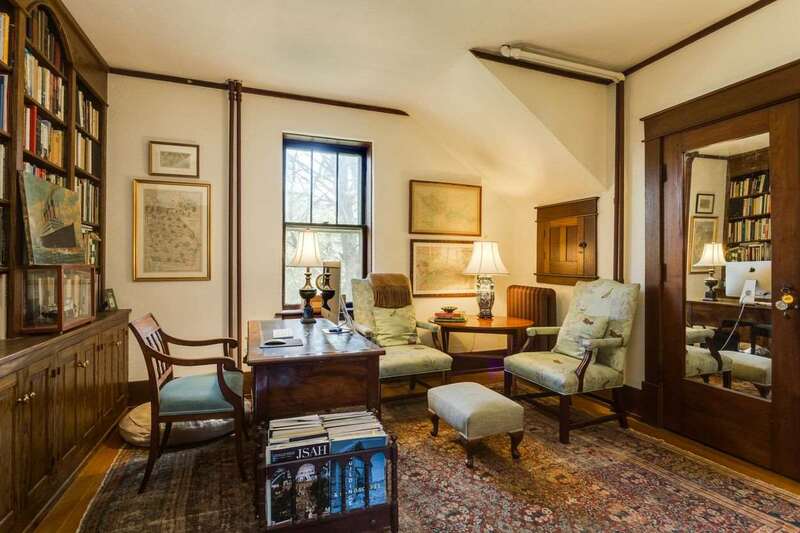 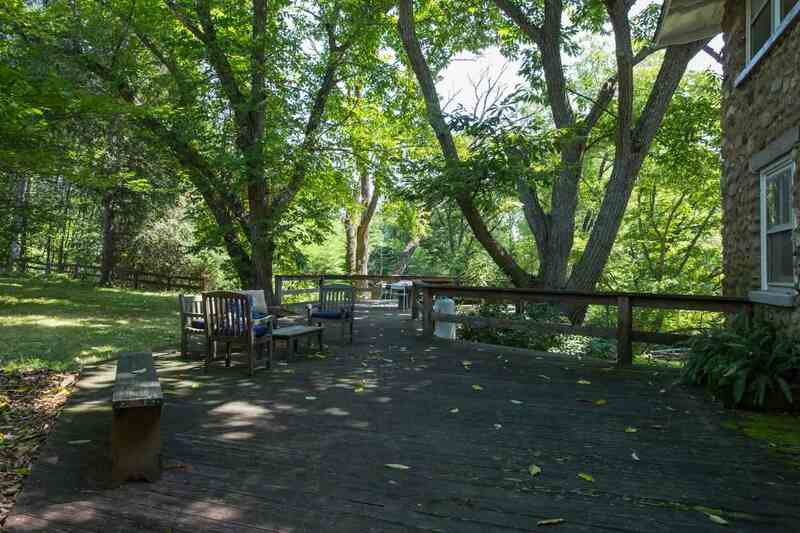 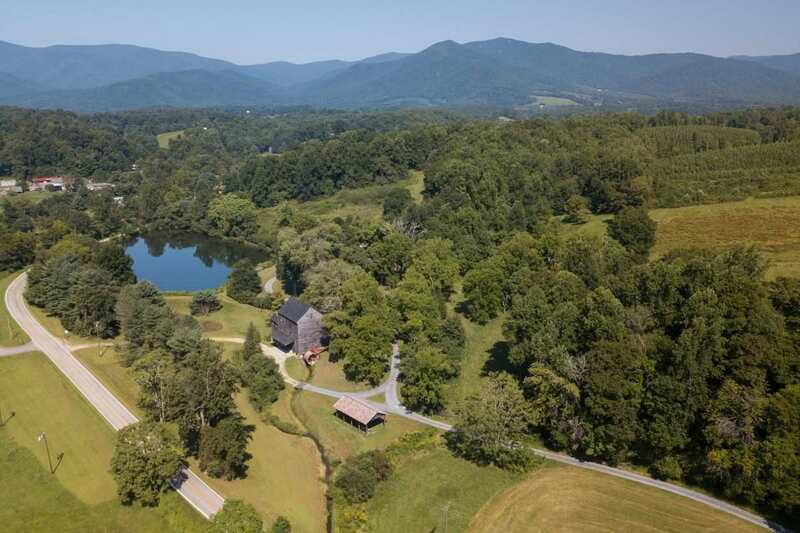 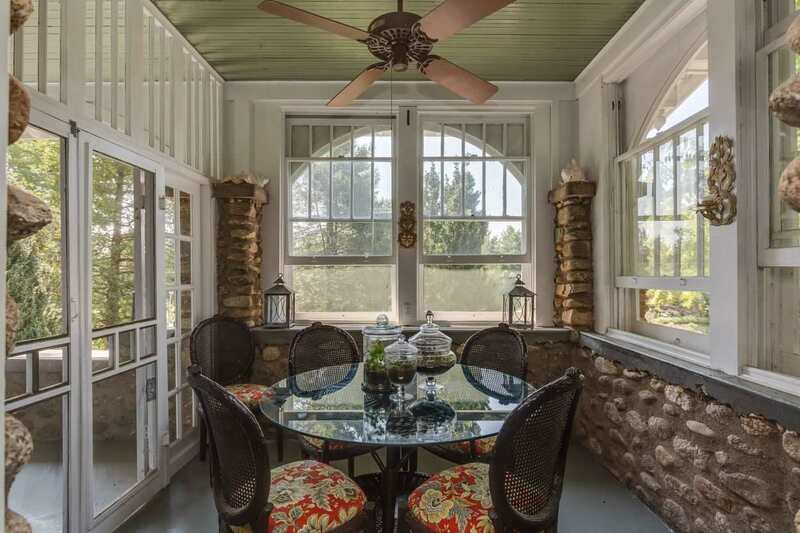 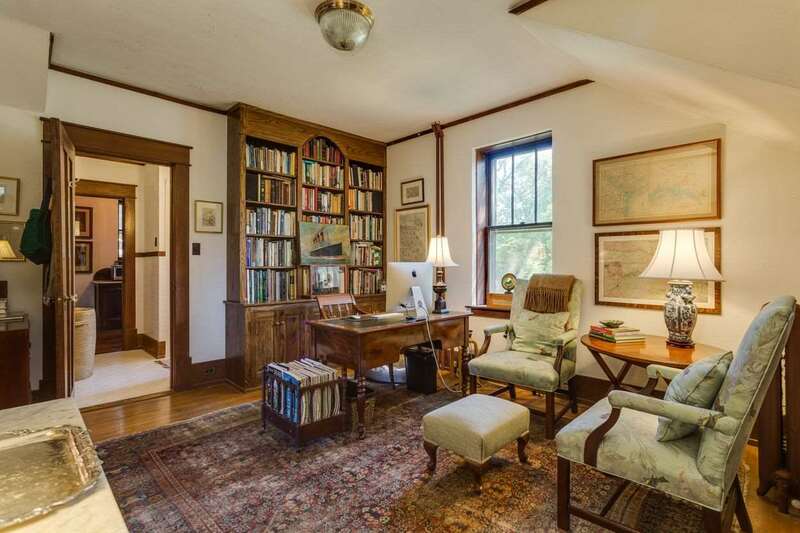 This 45-acre Central Virginia property offers historical significance and architectural integrity, and is located on the Piney River with the Blue Ridge Mountains as a backdrop. 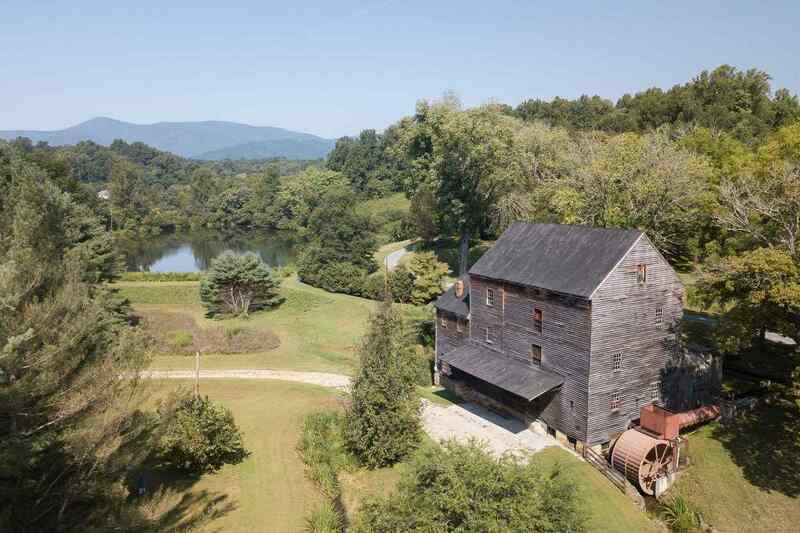 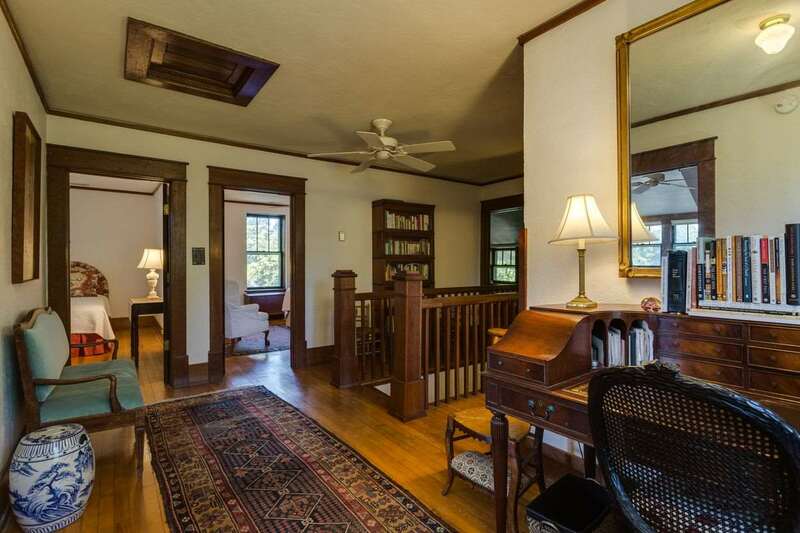 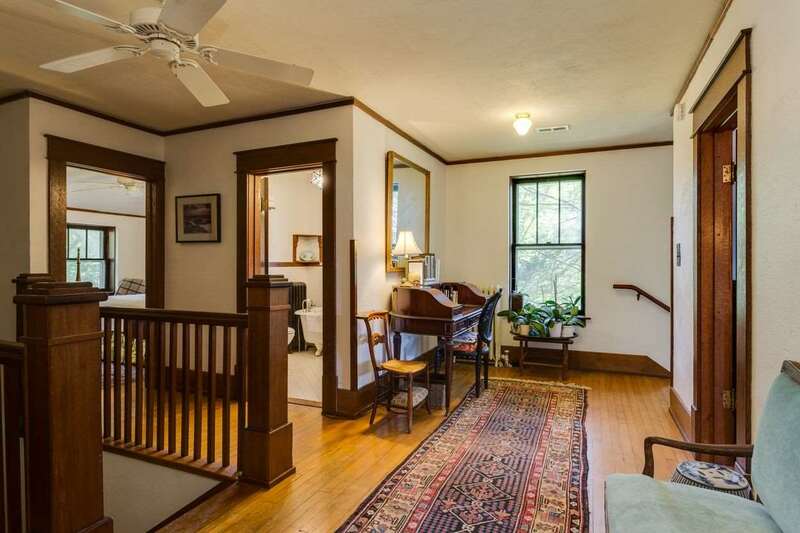 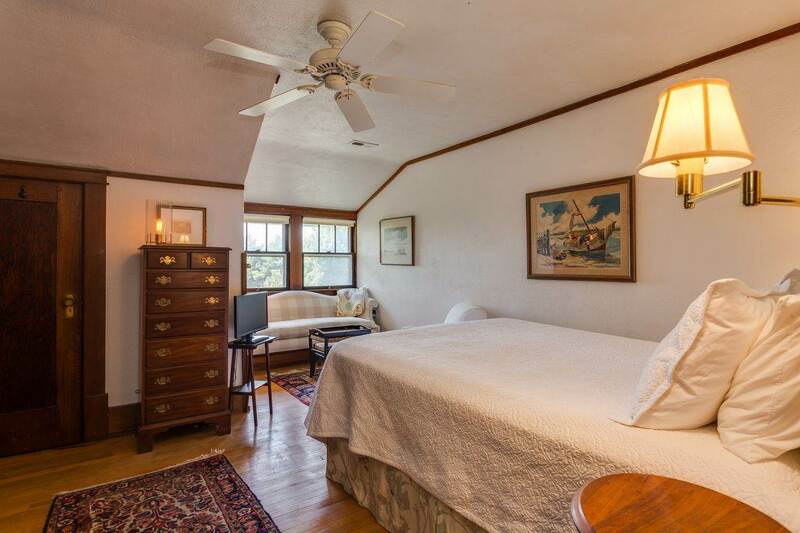 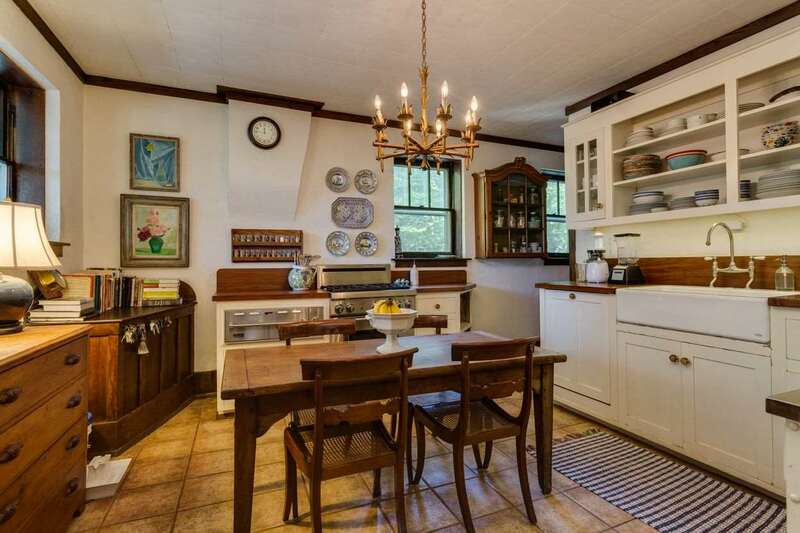 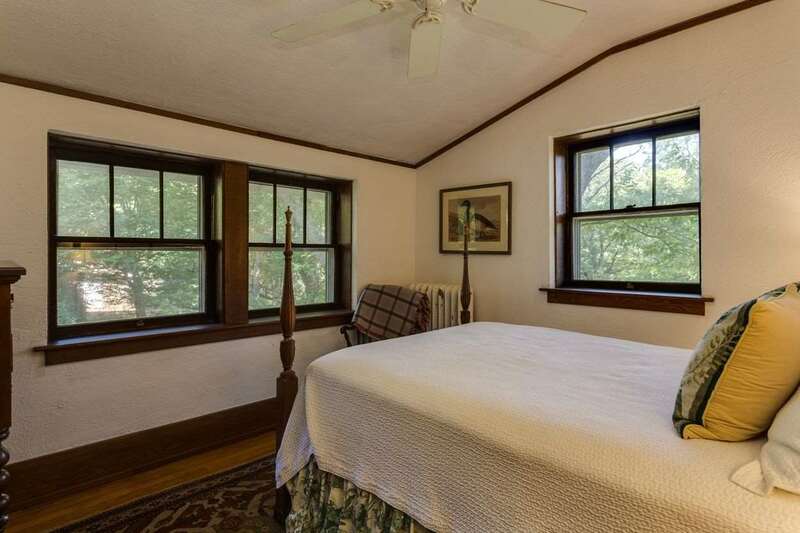 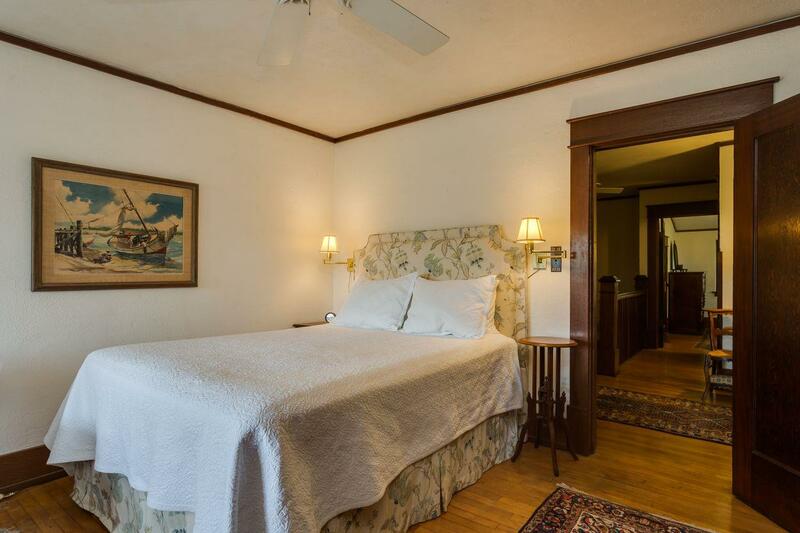 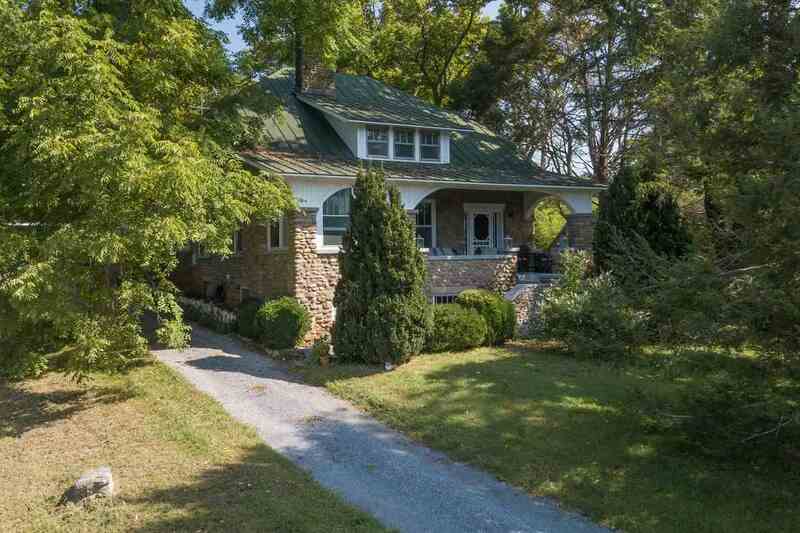 It consists of a 5 BR Craftsman style home, 4-story operational Woodsonâ€™s Mill, river frontage, lake, barn, smokehouse, and hillside fields, which are ideal for a small vineyard. 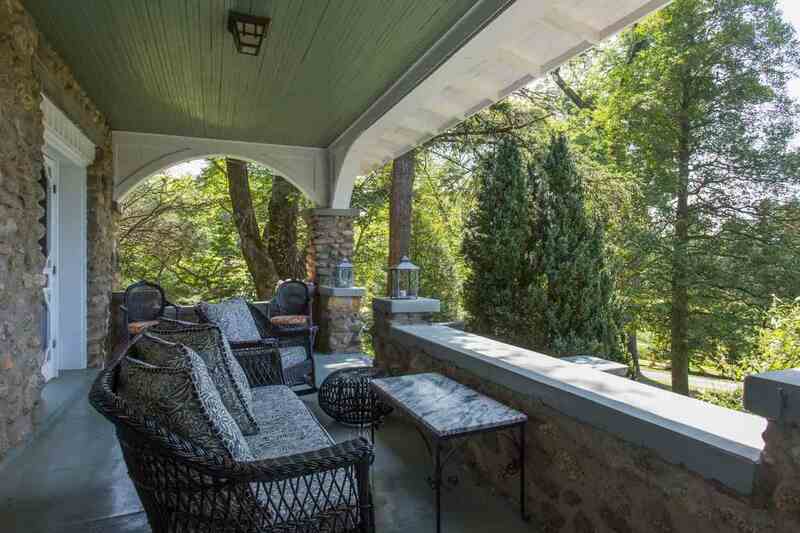 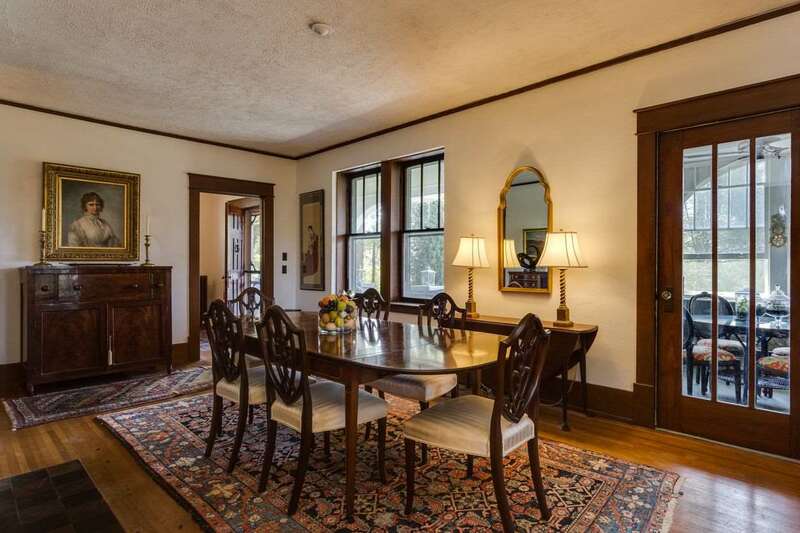 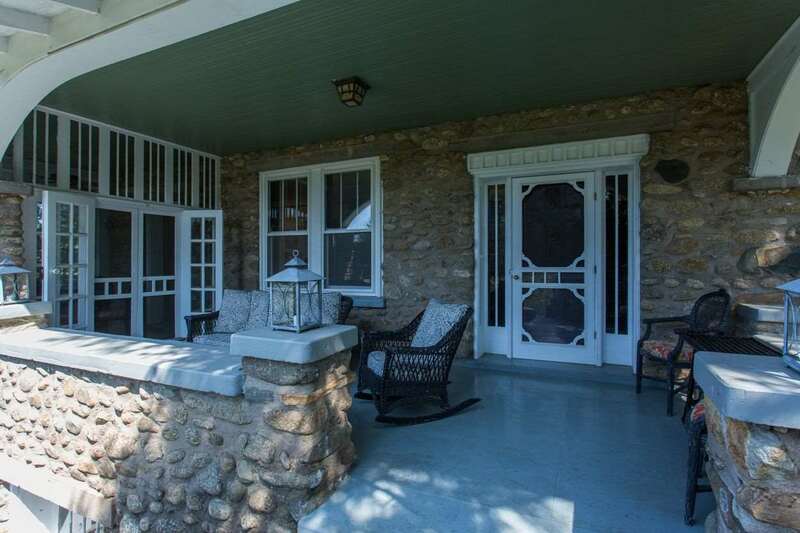 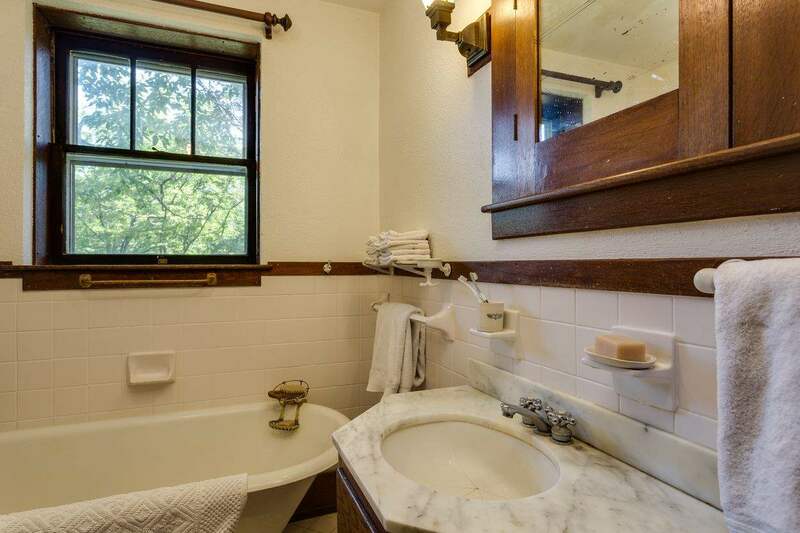 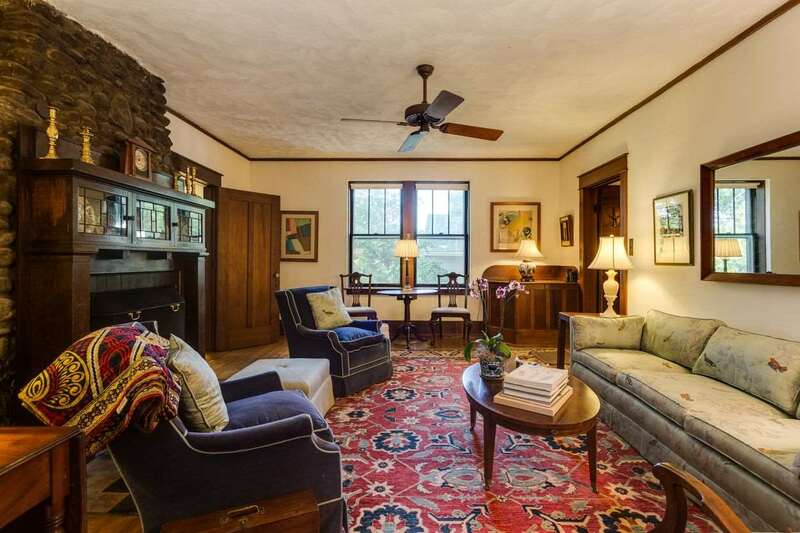 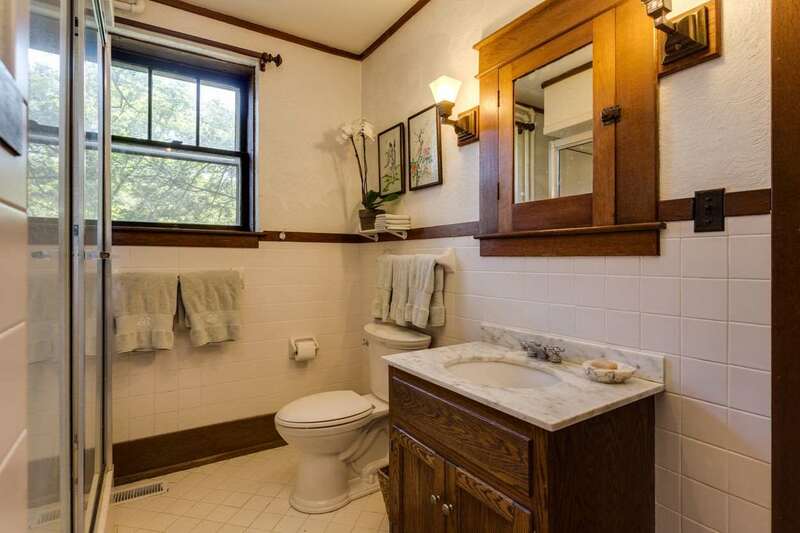 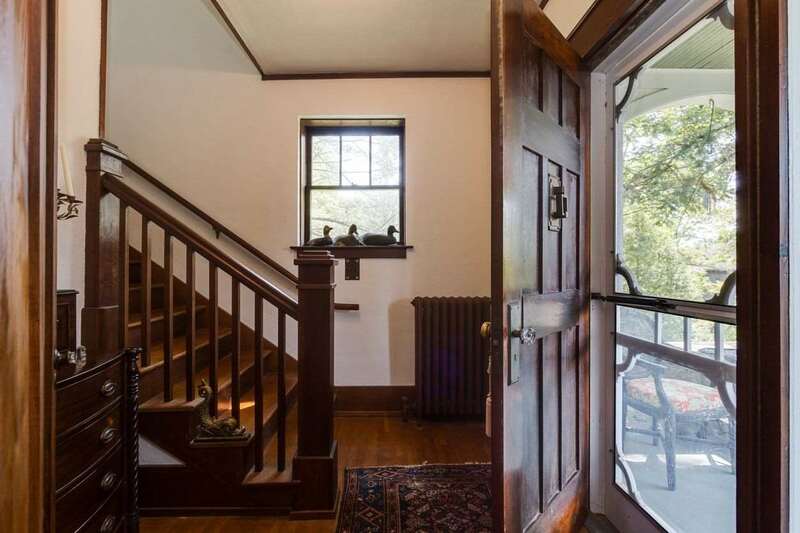 The home was built in 1929 using 15â€ thick concrete walls and a river rock faÃ§ade and features light-filled rooms, 9â€™ ceilings, hardwood floors, and stone fireplaces. 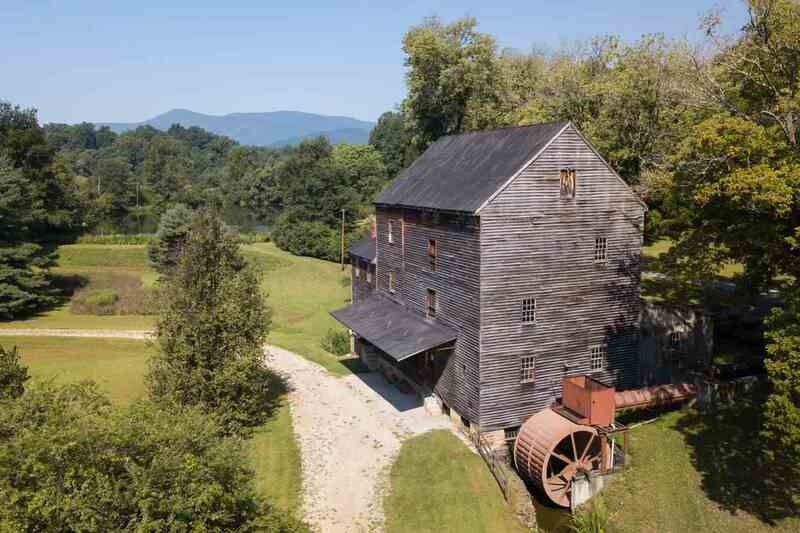 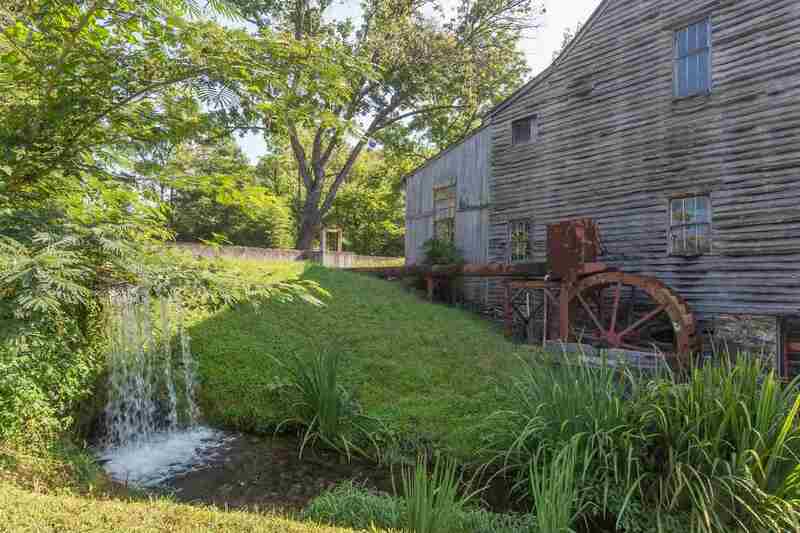 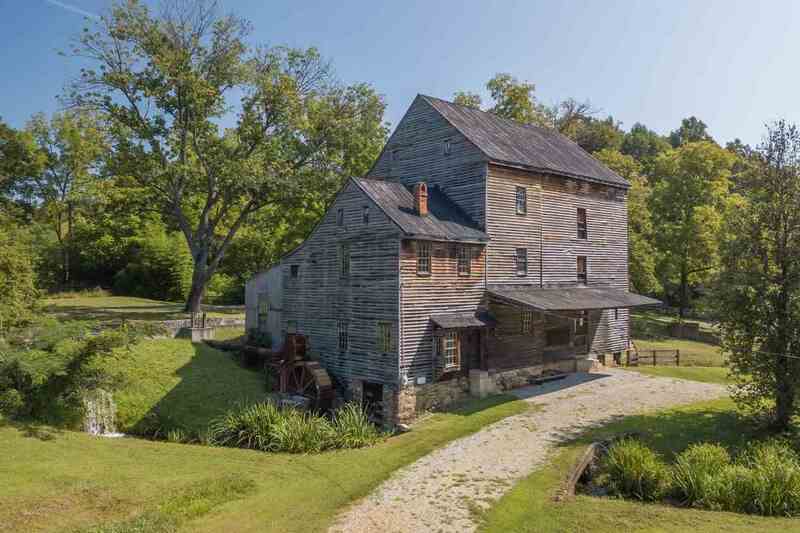 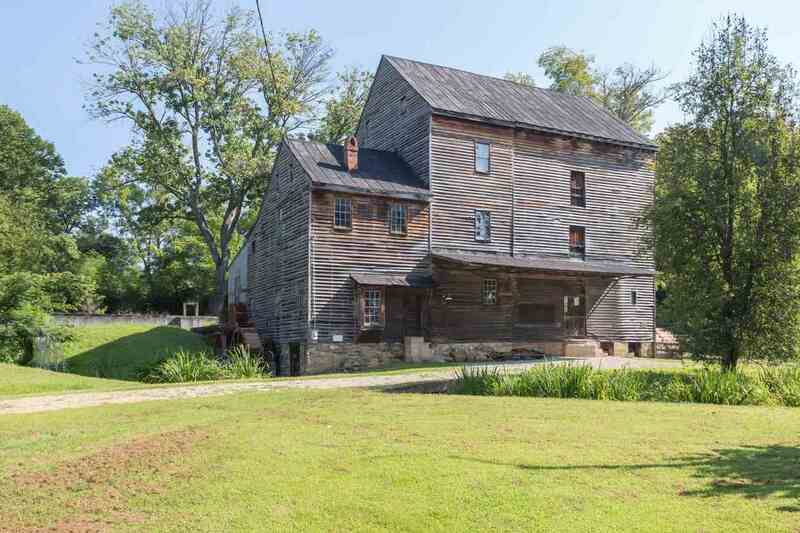 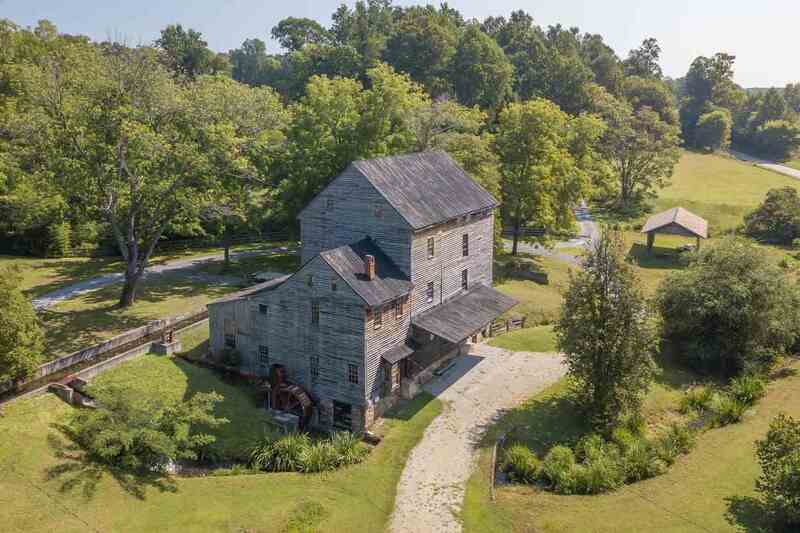 Woodsonâ€™s Mill dates back to 1794 and is one of the best examples of a structurally intact, nineteenth-century water powered mill that still produces, and distributes, stone-ground flour nationally.